A task sheet can be used by an entity for a project, a program, or any process that needs to be executed for a specific time period. The specified sheet uses calls to action that an individual or a group may refer to in relation to task listing. Just like a work plan, task sheets contain information about the particular and necessary assignments that an entity is tasked to deliver for the completion of an entire procedure. We have put together a number of task sheet examples in pdf and templates that you may download and use as references in creating the specific task sheet that your business, group or organization needs. 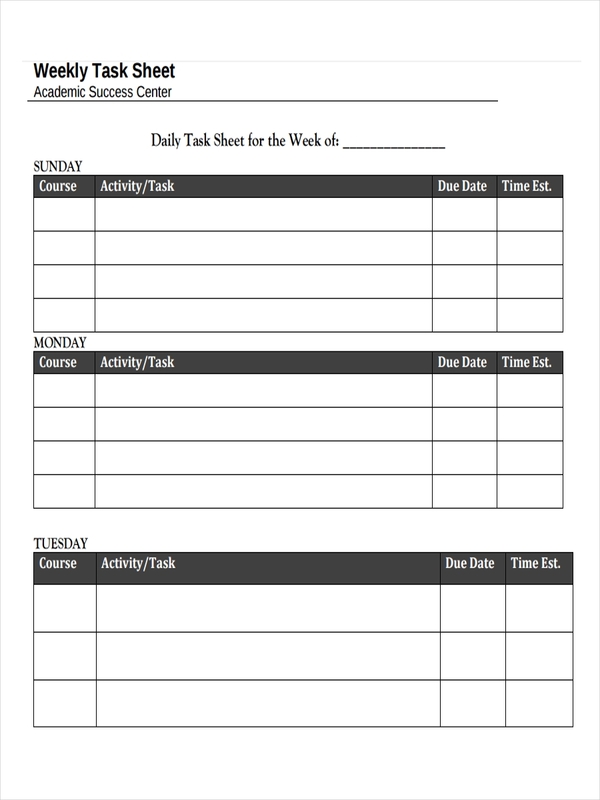 What Is a Task Sheet? Task sheet is one of the sheet examples that are used by entities to disseminate information about the functions of their workforce. 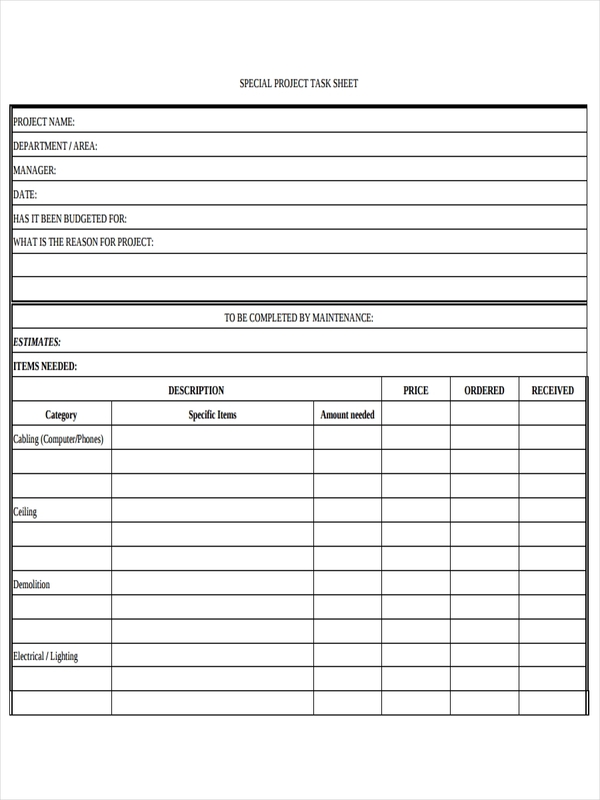 A task sheet can serve as an activity sheet, providing an organized listing of the processes to be followed to ensure that a project will be finished in the expected time of completion. 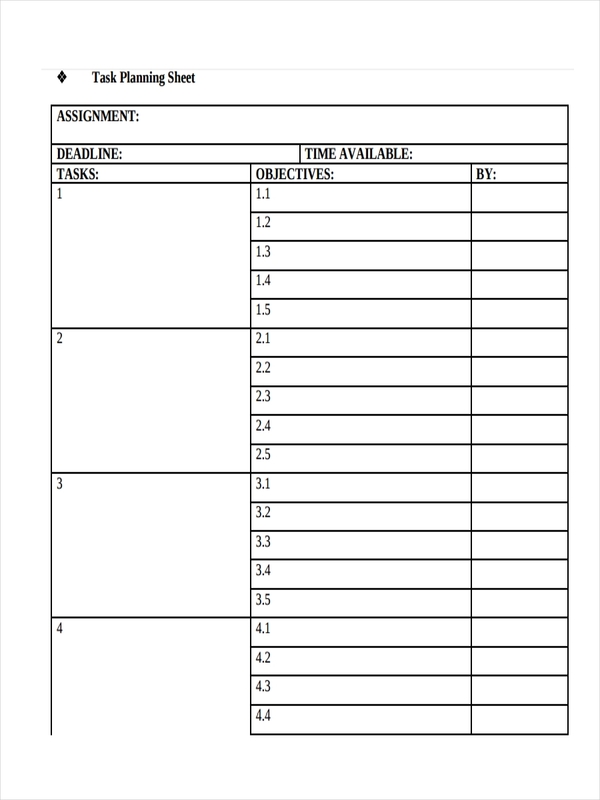 A task sheet is a printable checklist of the requirements of a program that should be done in a specific time frame depending on the needs of all the stakeholders of a project or a business process. 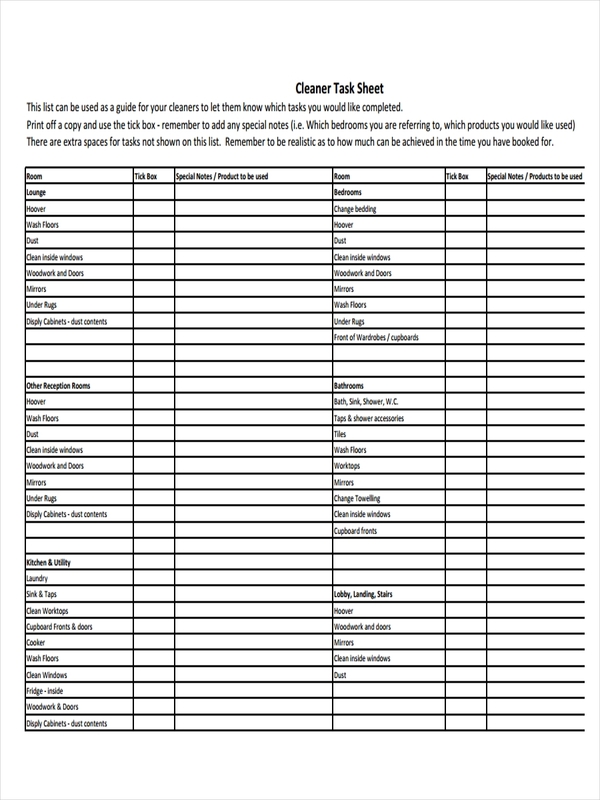 Download and open any sheet examples and templates that you may find in this post which is relevant to the task listing that you need to do. Be clear with the tasks that you need to list down which includes the nature of the tasks, the workforce, and the time duration for completion. 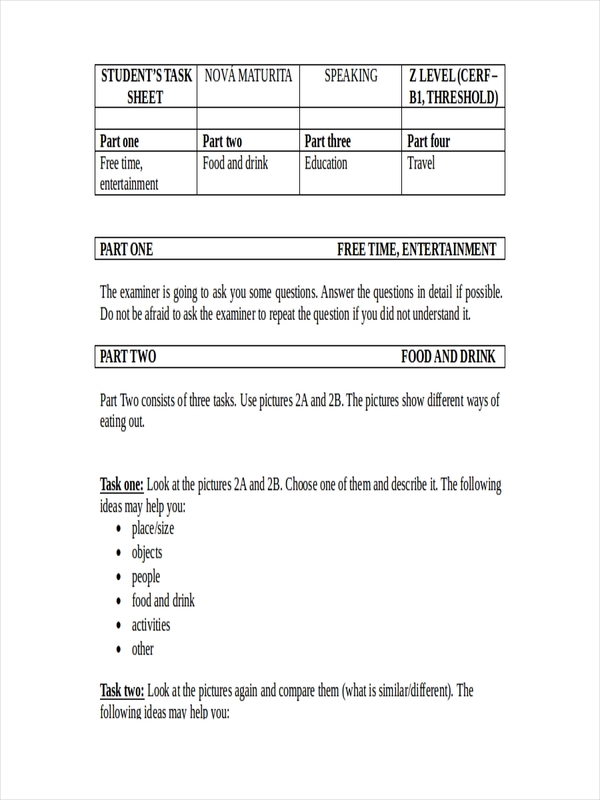 Divide the tasks into parts using a checklist template, depending on how they affect the process that the task sheet focuses on. 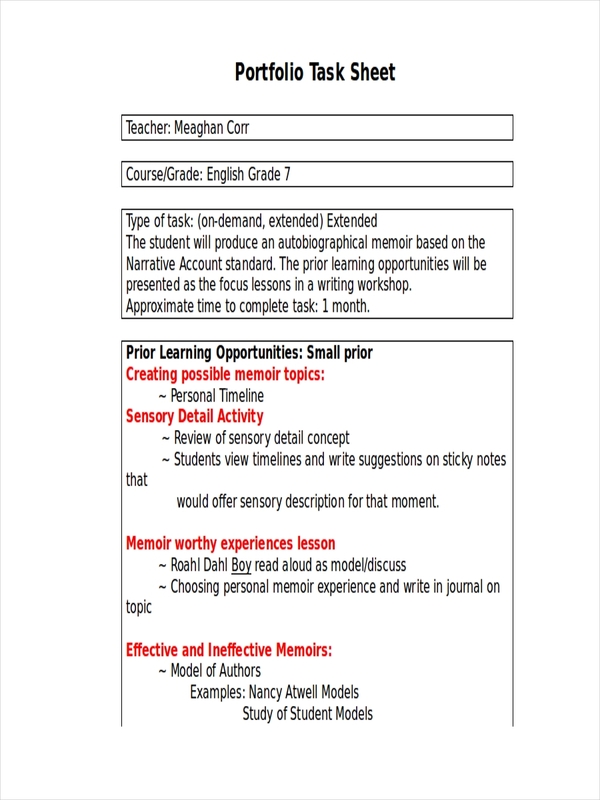 Create a data sheet that will present the phase in which the task sheet will be used. 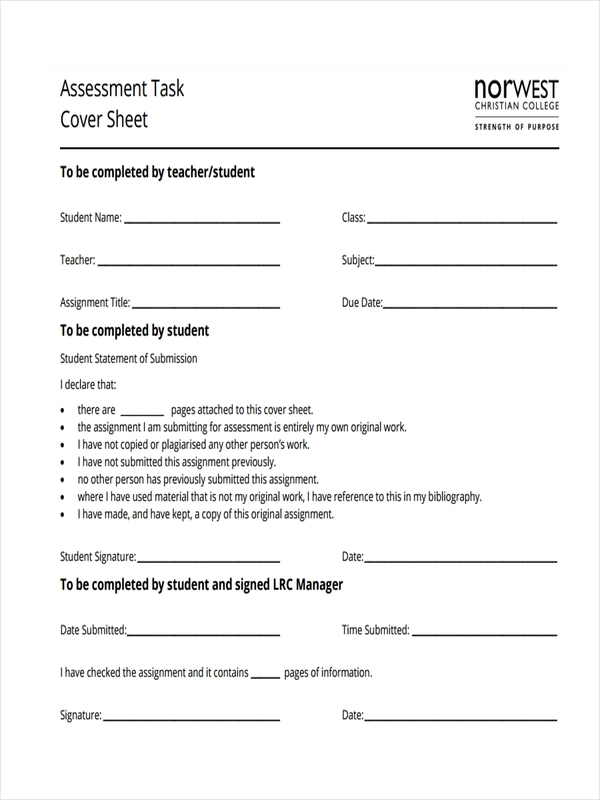 Students can use sheet examples in word used for task listing to ensure that they keep track of their assignments, project deadlines, examination review dates, and other tasks related to their academic life. Employees can also create a professional task sheet to develop full awareness about their duties and responsibilities within the workplace. Businesses do not only need balance sheets for their operations. They also need to have other sheets, like task sheets, to make sure that the allocation of tasks within the workplace are equal and appropriate to the strengths, skills, and abilities of their workforce. Task sheets that contain task enumeration can be used by management and other departments as well. There are marketing checklist documents, sales tasks sheets, and even a task listing that the human resource division should follow. A task sheet can serve as a chore chart that can guide an entity on all the responsibilities that are still not implemented and those that need to be prioritized. Through the usage of task sheets, identifying the steps in finishing different projects and programs will be easier. Create one and see how it can improve the operations of your business or your functions as an individual.